Even though fashion and style is probably my number one interest, I also have a love for interior decor. I plan on sharing some home ideas, inspiration, how to get a look, deals and so much more! 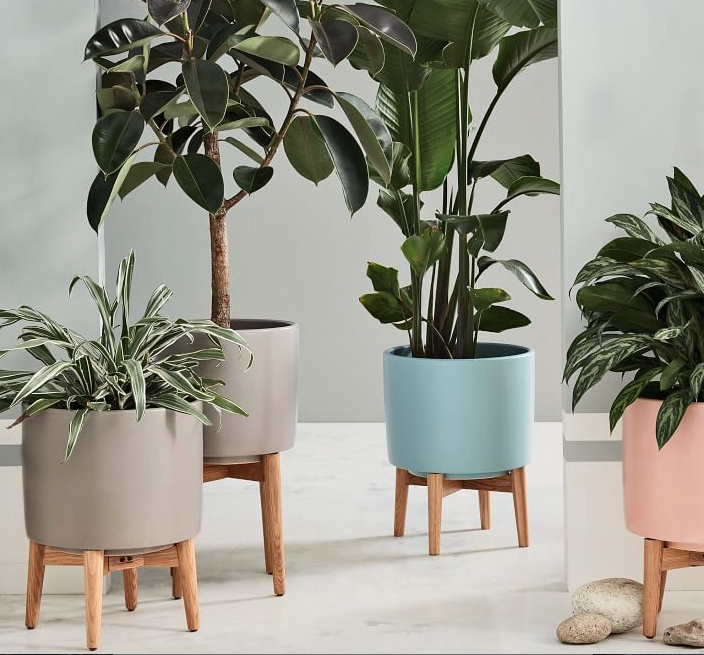 Todays post is all about interior planters. As many of you know I have an obsession with greenery. I think it takes me back to when I worked at Anthropologie- you know how you walk in and it always feels so homey. It's all about the plants and the smell- you know the smell I'm talking about! 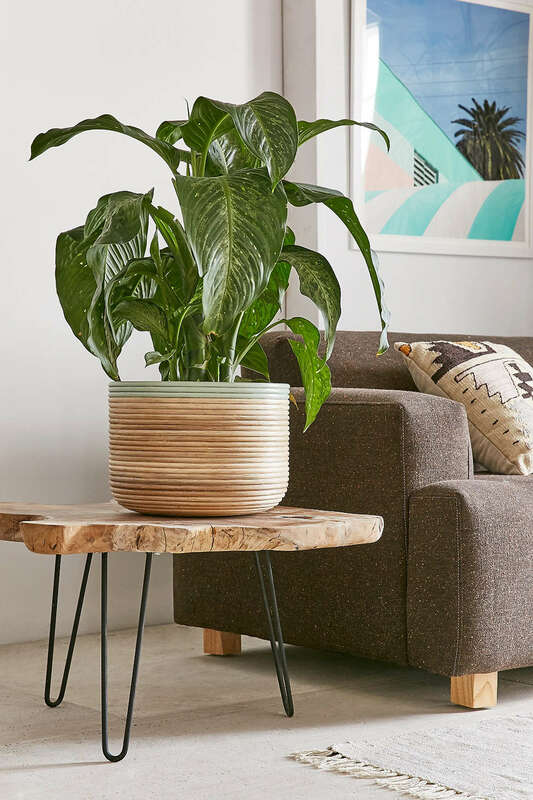 I wanted to share some of my favorite planters that make your house feel extra homey. 2. 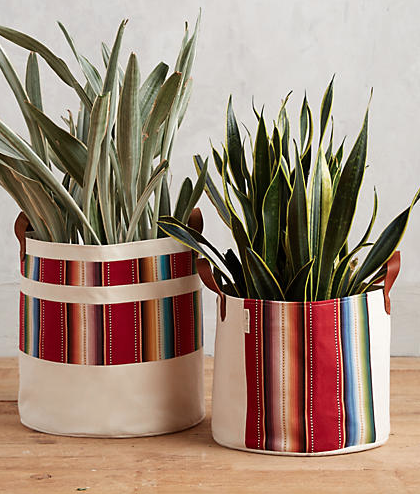 Sedona Baskets- Love love love these!! Always a basket fan when it comes to putting my plants in them. And these just make me smile. 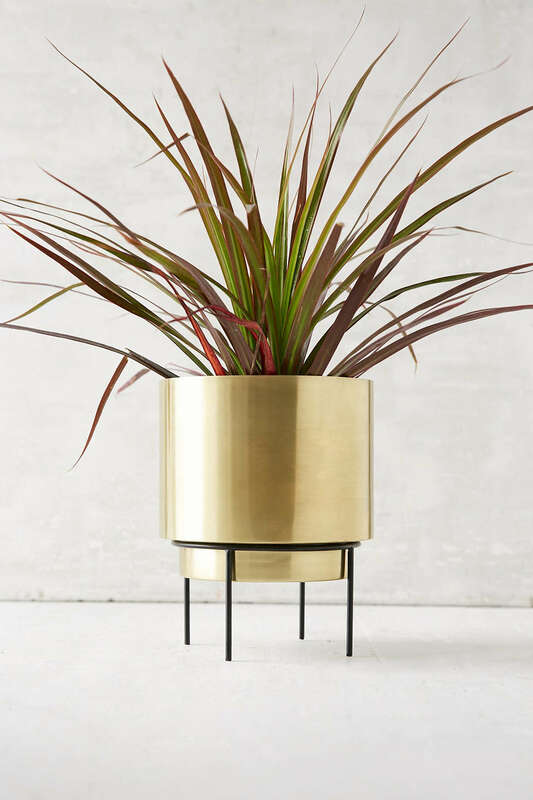 ($98-119 for the larger size photoed) Also come in smaller sizes for table top plants and hanging version pretty amazing! 3. Gold!! 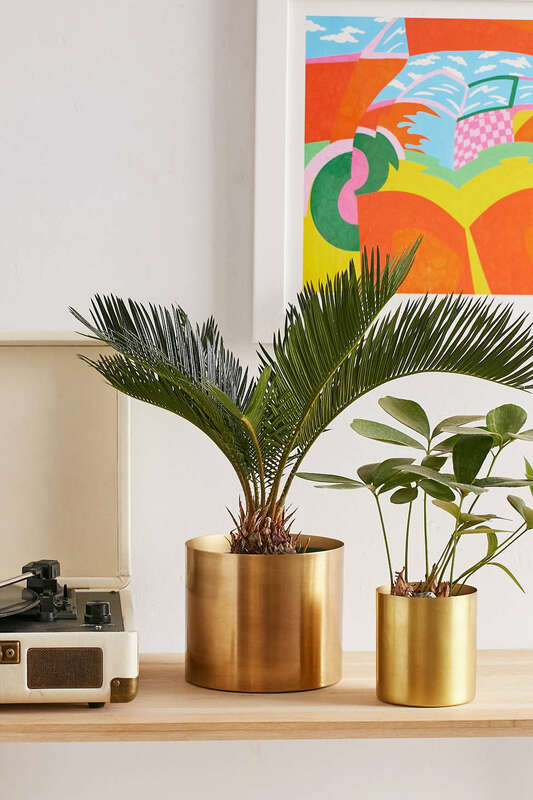 I am obsessed with both of these planters and guess what the top photo is $16 and the botton with the stand is $18 - what a steal!! 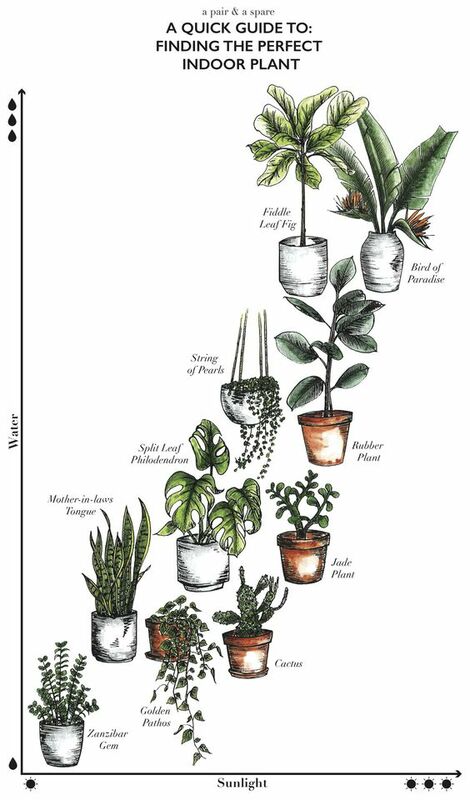 Also here is an Indoor Plant guide so you know what to fill those planters with!